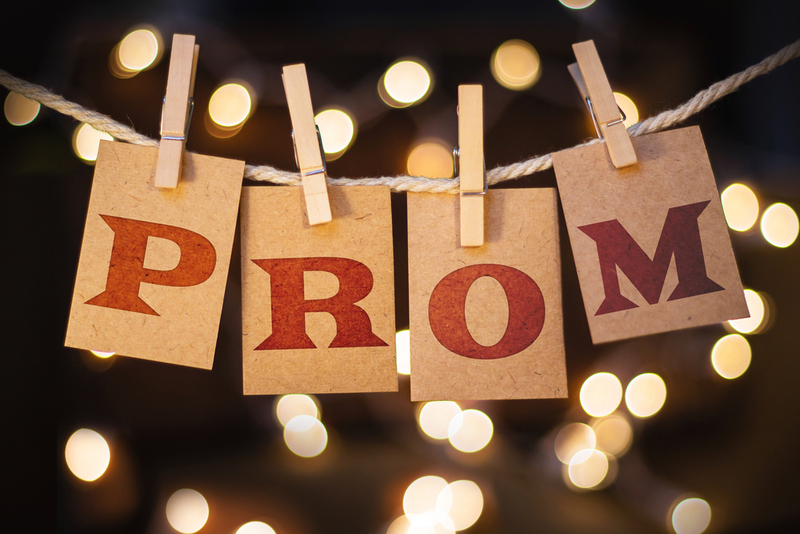 Prom night is one of the most emotional events we can participate in throughout our lives. It is the culmination of a goal for every high-school senior year. A well rewarding party that represents the closing of a chapter of life and the beginning of another in college. It is for this reason that you must be sure to capture the best images that represent this day so you can remember it in the future. Do not think about it just a photoshoot but as a story. Take pictures that you can later join and represent everything that happened in those memorable days. The images are your best ally to remember the final prom night with your beloved friends and classmates, so it is necessary that you take the most spectacular and significant pictures. Jovani has some suggestions for these poses, and you’ll see that you will have so much fun doing them. Look for a comfortable position: That you stay comfortable at the moment of the photos is essential, try to avoid losing your balance, or uncomfortable situations, or you may be lucky to have the best candid. Be yourself: Comfort is an attitude that you must keep in mind on your prom day, especially in front of the photographer, acting naturally will show a lot in the results of the photograph. Attention to the look: One of the most important (if not the most important) points of a photo are the eyes. And with them the look. Therefore, it is recommended to try to look towards the camera area, although not necessarily to the objective. Keep in mind that the eyes are one of the most expressive parts of the face. Practice your poses: You might as well know by now that practice makes perfect, you apply this on everything and we are absolutely sure you are a selfie expert, so visualize the poses you want to, check out online some ideas, set your imagination free and start making those shots with your phone, when the time comes you will have a clear picture on what you want and how to achieve it. 1. We are sure you won’t miss pictures of your best friends. 2. A picture with your date, whether is your boyfriend or bestie. 3. Always take candids, you might get the best picture out of them. 4. Picture your surroundings; they would be a great compliment in the photograph. 5. You cannot miss a picture of your heels. A before and after pic is always lovely. 6. The family picture is a must. 7. Take pictures at the party, be sure to relive that moment years later. 8. Record videos too, we know pictures are quicker but a video can really capture everything that happens. 9. 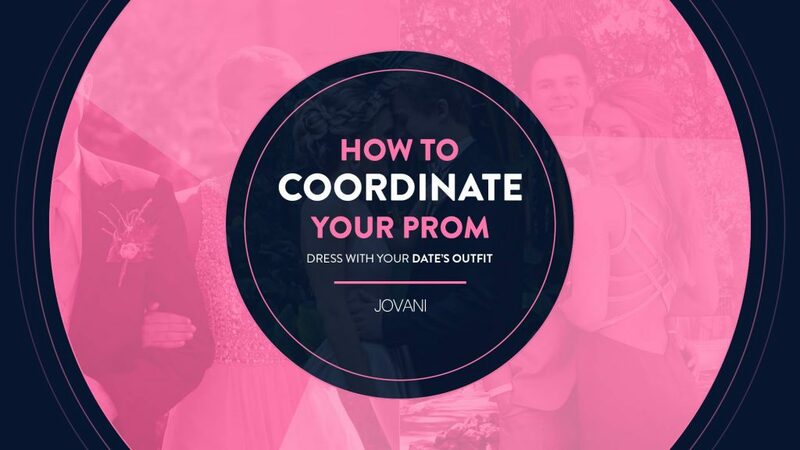 You will already do this without us telling you but share those moments on social media, and if you want to let us know #Jovani was part of your prom experience, please do.